We submitted cassava plant to different tillage. 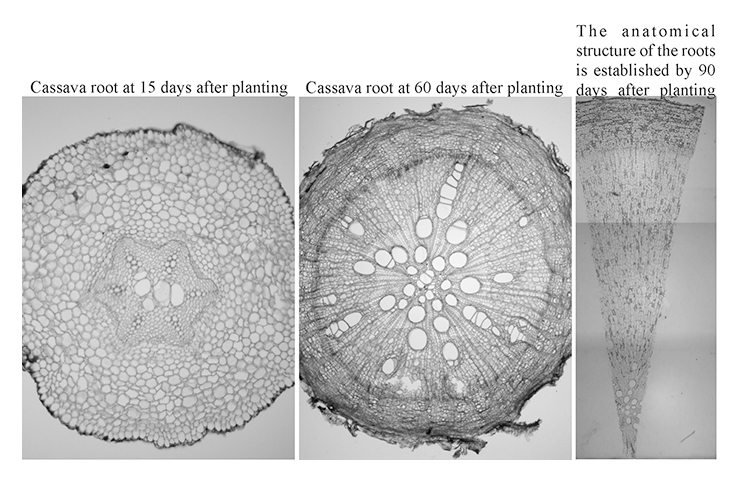 The anatomical development of roots was analyzed up to 180 days after planting. 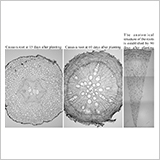 The development and the establishment of tissues the roots are not influenced by tillage. 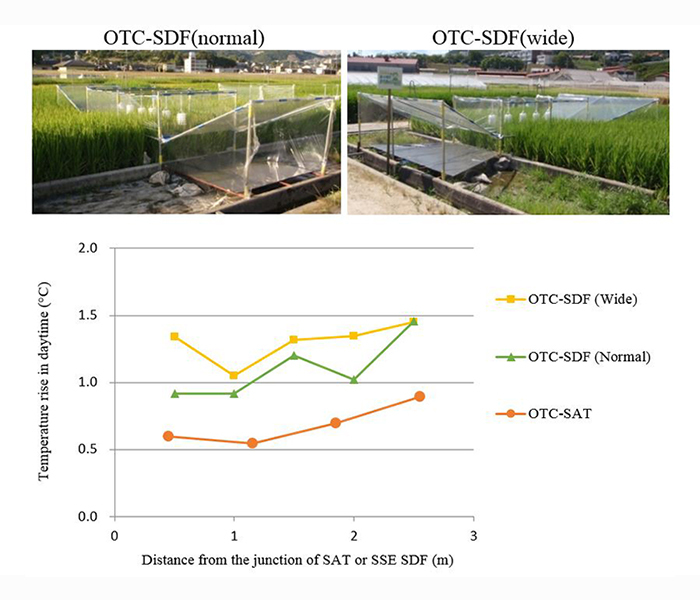 Genotypic variations were shown to affect the osmotic stress tolerance among 59 cultivars of rice seedlings. 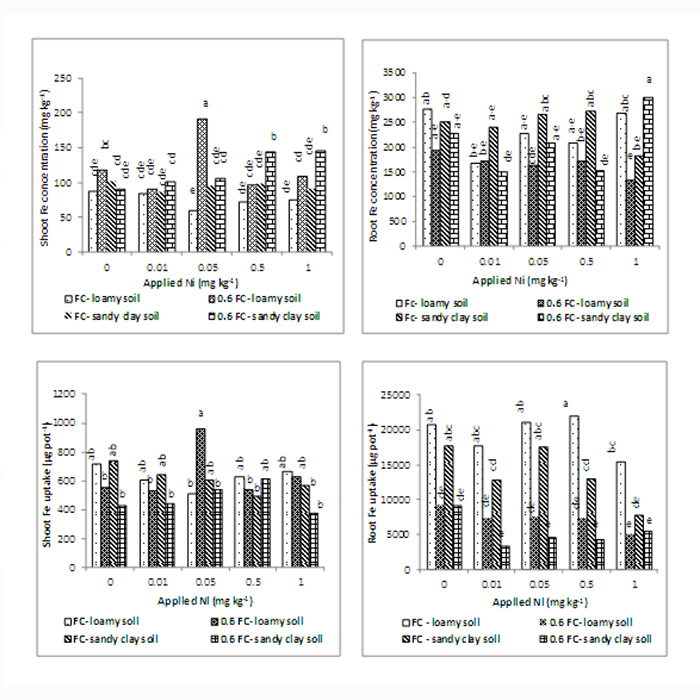 Five osmotic stress-tolerant and 5 stress-sensitive cultivars were selected, and their root-system morphology was investigated. 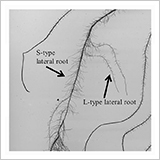 The number of L-type lateral roots increased especially in the tolerant cultivars under osmotic stress. 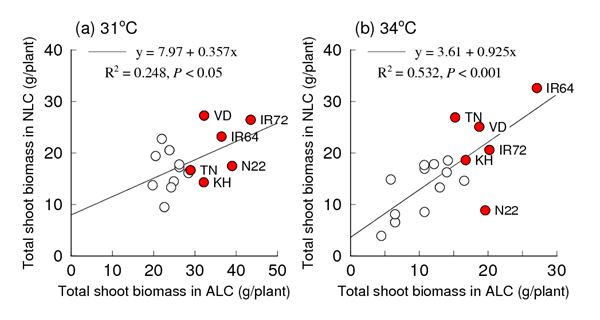 The stay-green trait that can maintain assimilation during the active grain-filling period is expected to mitigate the negative impact of high temperature during the grain-filling period on grains due to the lack of assimilates in rice. 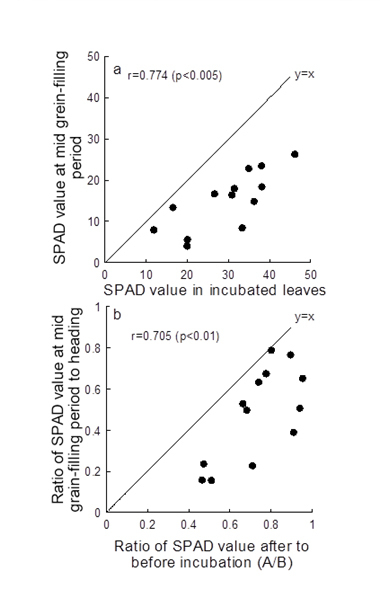 the SPAD values and photosynthetic rates of some genotypes that ranked higher for the trait by the leaf-incubation test, tended to be higher during the active GFP. 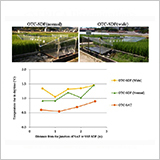 The leaf incubation method would be suitable for the first-step selection of the stay-green trait of rice associated with the maintenance of assimilation rates under high temperature conditions during the GFP. 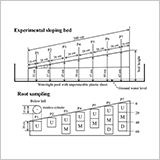 The experimental sloping bed we developed successfully created the soil moisture gradient along the shallow soil surface and within the soil profile. 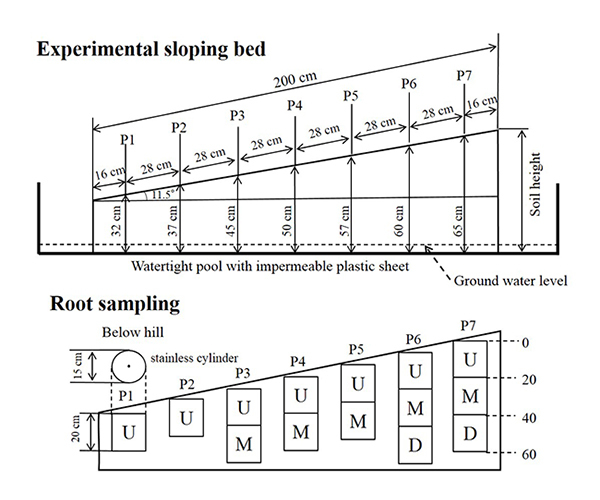 Using this experimental sloping bed, we showed contrasting responses in root plasticity to drought along the increasing position in the toposequence. 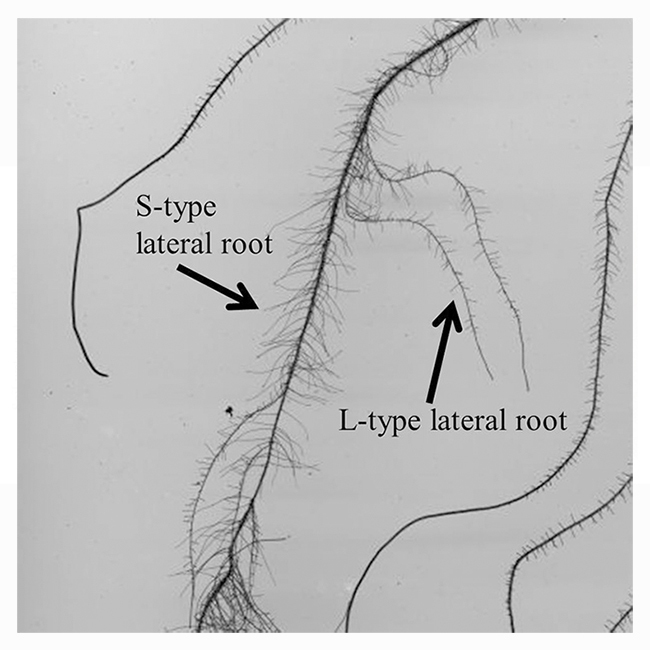 In order for rice plants to increase potential drought resistance and maintain dry matter production, the root plasticity should be expressed in soil portions where the soil moisture is more available. 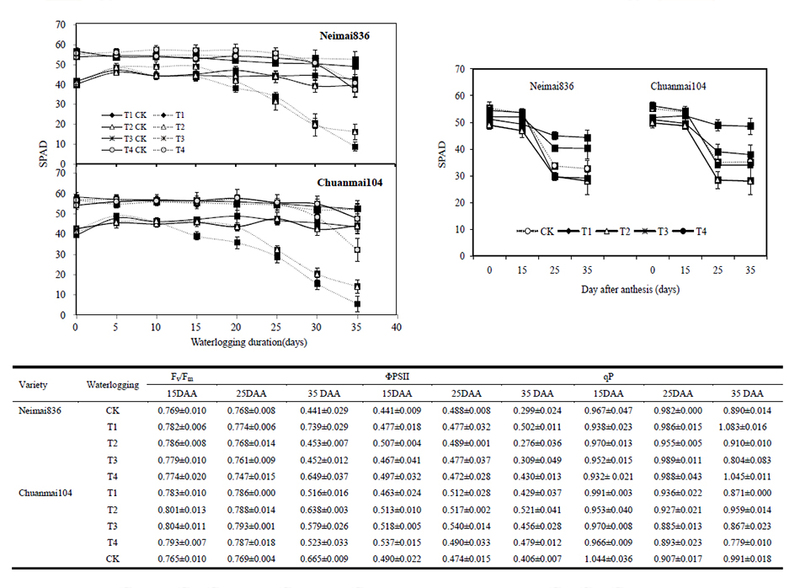 The starch content and the expression of α-amylase genes were examined in the third leaf sheaths. 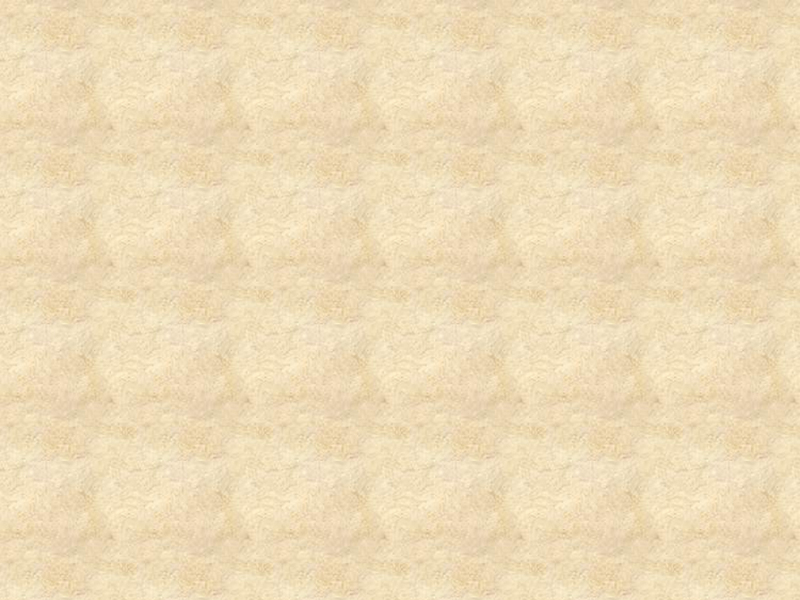 The starch content decreased more in Takanari than in Nipponbare during 12 days after heading. 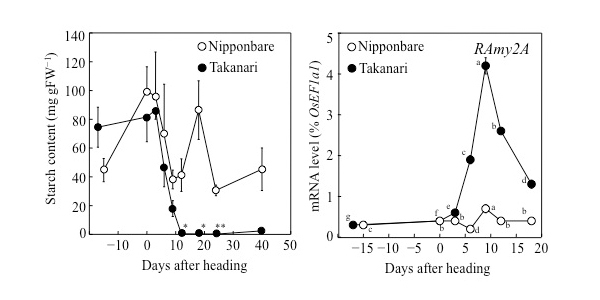 RAmy2A mRNA level in Takanari rapidly increased from 3 to 9 days after heading. Waterlogging during the tillering stage was identified as the most susceptible period in wheat; the lower grain yield during tillering was primarily reflected in reductions in spike numbers per m2 and grains per m2. 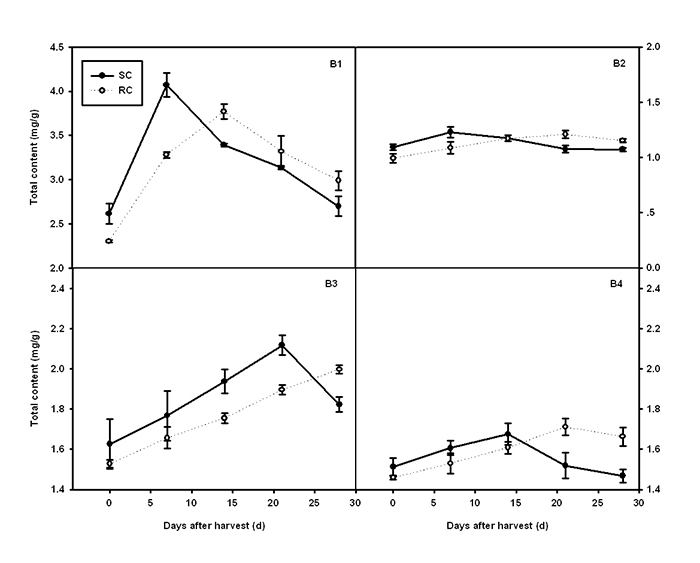 Waterlogging during jointing and booting stages reduced grain weight through reduced dry matter translocation. 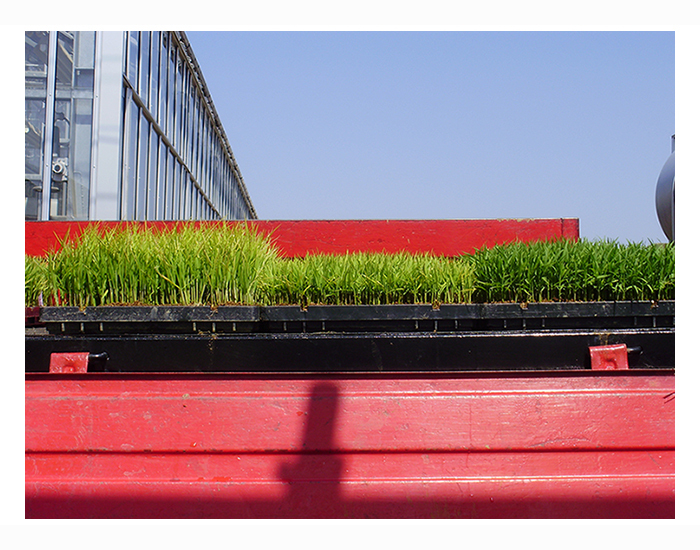 Waterlogging during the grain filling stage improved the leaf photosynthetic capacity and grain yield. 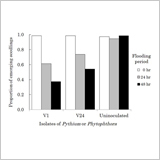 Uniconazole suppressed excessive vegetative growth in intercropping soybean during flowering stage. 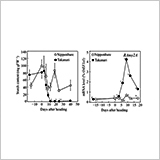 Uniconazole delayed senescence of photosynthetically active leaves at pod-setting stage. 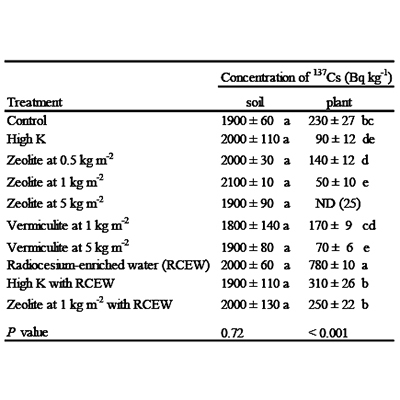 Uniconazole induced higher yield, the most remarkable promotion occurred at 2 mg kg-1 treatment. 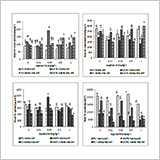 Maize-soybean relay strip intercropping system (RC) delayed and decreased isoflavones accumulation in soybean leaves and pods at per-harvest stage compared with sole cropping system (SC). 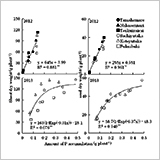 RC delayed the maximum value of isoflavones in seed compared SC during post-ripening period. 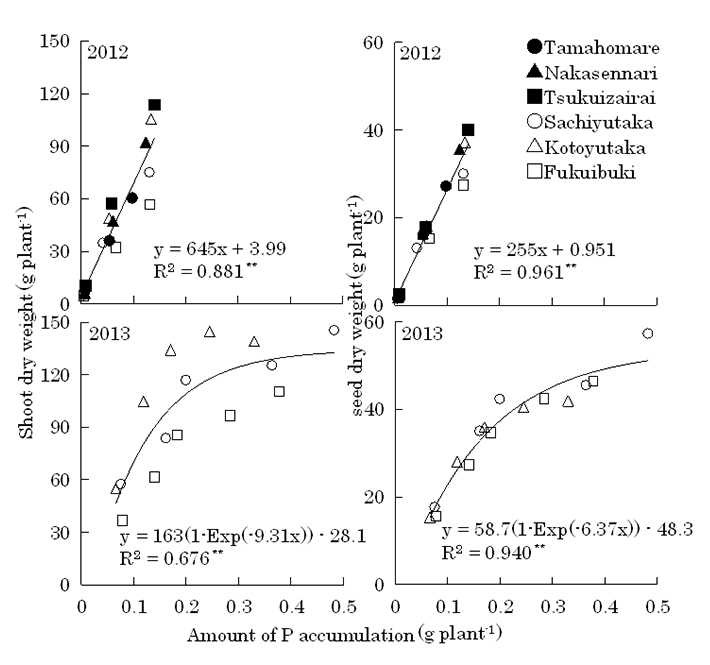 Post-ripening period (usually 14-21 days after harvest) is beneficial to isoflavone accumulation under RC in the specific weather condition in southwest of China. The soil survey revealed soil acidity, deficiencies in exchangeable Ca and Mg and available P despite the its being in a calcareous zone. Liming to the paddy soil was usually effective in enhancing the growth of the tested non-rice crops under upland condition. 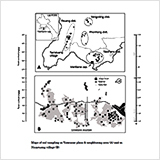 Under submerged conditions, soil pH increased naturally despite the strong pre-flooding acidity. 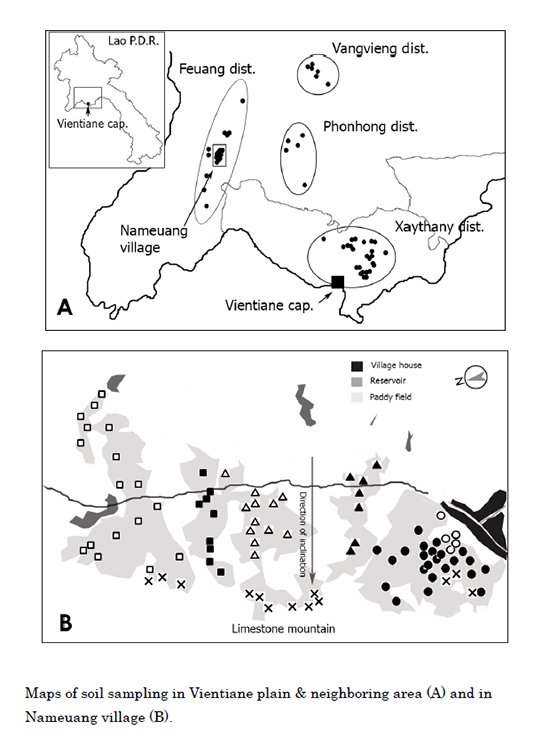 Although liming plus chemical fertilizer was effective in increasing rice yields, the effect of liming was not positive when only liming was applied. 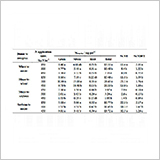 Our survey revealed that cropping intensity and input of N, P, and K to each crops in the study area was extremely high. 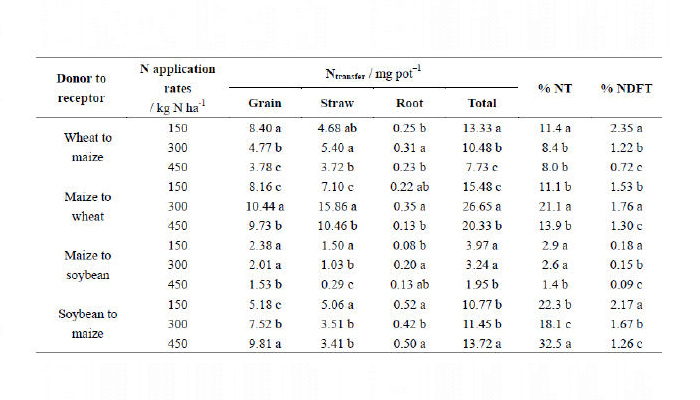 The result suggested that, to decrease soil N, P, and K, reducing input should be more efficient than enhancing output. In the case of reducing input, reducing input of chemical fertilizer should be more efficient than reducing input of livestock manure. 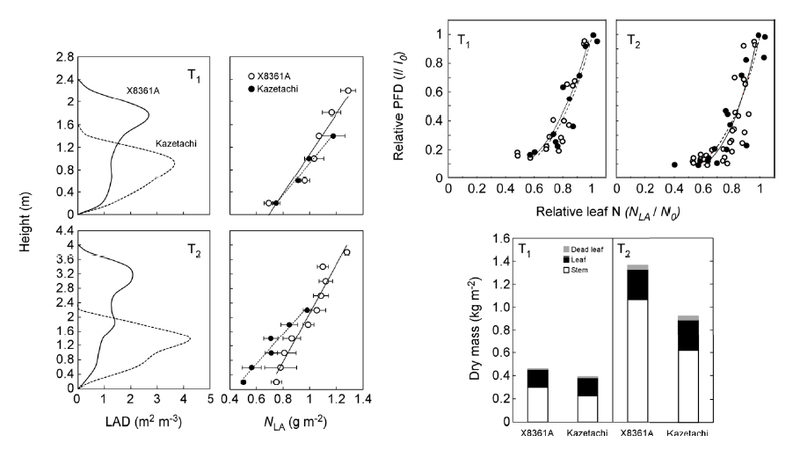 The vertical light gradient was steeper with the doubled leaf area density in the dwarf than in the tall sorghum. Even so, the vertical gradients of leaf N relative to that of light were similar between the two. 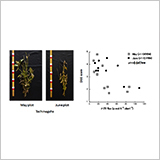 The shoot production and the calculated canopy photosynthesis were lower in the dwarf than in the tall sorghum. 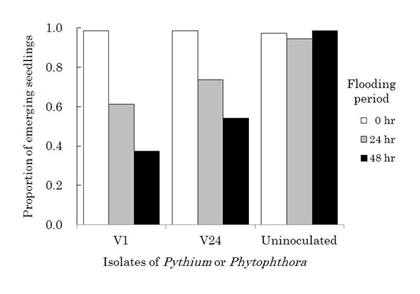 There were significant relationships between dry matter production and P accumulation in soybean. These relationships could be represented in the same regression line regardless of cultivar. 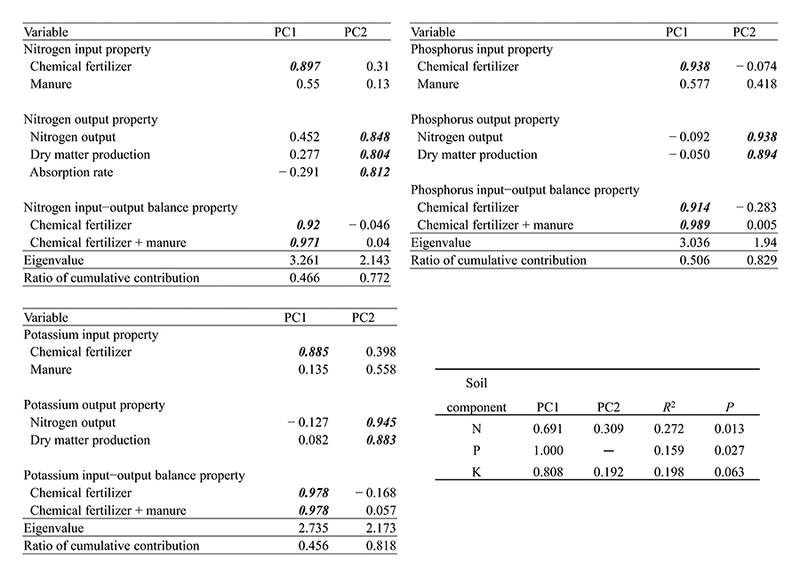 There were varietal difference in dry matter production efficiency of accumulated P under P deficit. 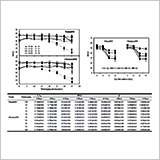 The fluxs of cytokinins such as t-ZR and iPA in xylem exudate at seed filling stage were negatively correlated with the delayed stem senescence (DSS) score. On the other hand, DSS score was not correlated with some growth parameters. 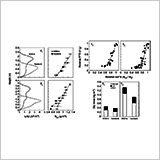 One of reasons for varietal difference in DSS occurrence may be the difference in cytokinin content of stem and leaves after seed filling stage. 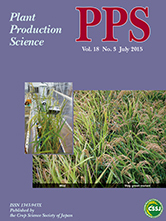 Maize-soy intercropping showed greater productivity over monocropping in LER values at 1.15-1.49. The high LER was attributed to more vigorous growth of maize in intercropping than monocropping. The advantage of intercropping was particularly significant in N-limiting and drought environment. 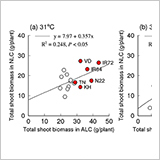 Shoot/root dry matter yield, their Fe, Zn and Mn uptake decreased at 0.6FC condition, but concentrations increased. 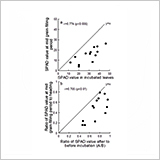 Ni had different effects on nutrients and could not mitigate the adverse effects of water stress. 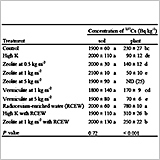 Ni decreased RDMY in sandy clay soil, but did not affect root micronutrient concentrations. 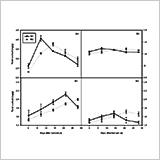 N recovery and total N accumulation were increased in the wheat–maize-soybean relay intercropping system. Competition for N favored wheat and maize rather than soybean. 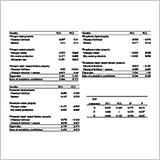 Positive N competition and bi-directional N transfer improved the efficiency of N use. 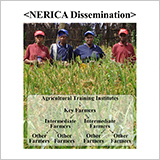 Agricultural training institutes provided NERICA training course to selected key farmers (KF). 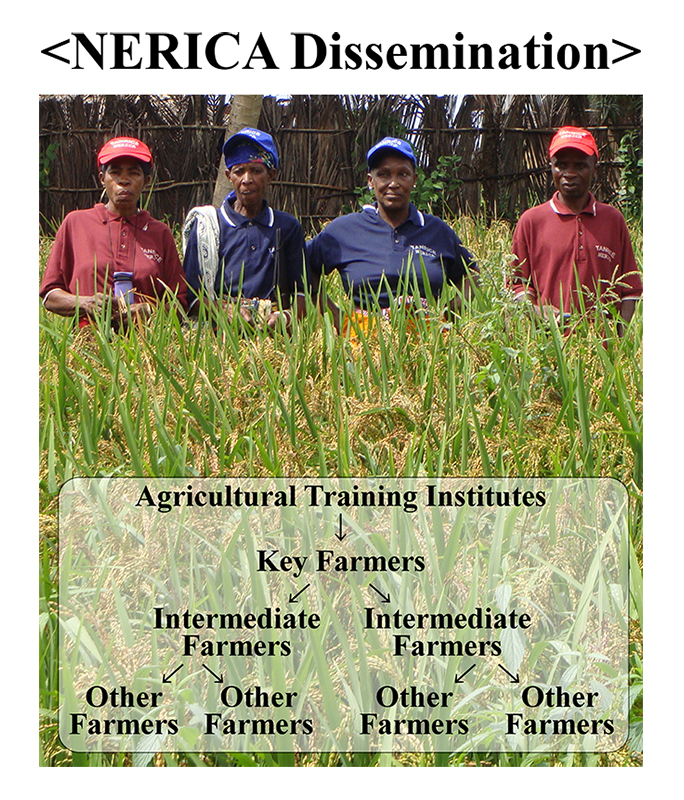 The NERICA knowledge diffused from KF to intermediate farmers (IF) but not to other farmers (OF). Some mechanisms should be in place to encourage OF’s participation in early dissemination stages. Short seedling length of indica rice cultivar becomes a problem in transplanting at low temperature. 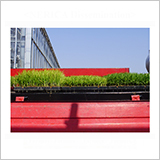 Elongation of seedlings after heating treatment was greater than that after nitrogen top-dressing. 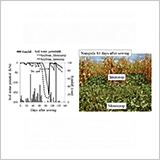 Nitrogen top-dressing improves early biomass production and tillering after transplanting. High-temperature treatment using open-top chambers equipped with solar-heated double funnels (OTC-SDF) were developed. 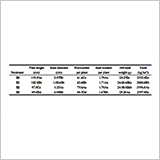 Normal and wide SDF with the air-intake side width of SDF was same and twice the width of OTC were evaluated. Daytime temperature rise was improved to 1.10°C (normal) and 1.30°C (wide) compared to 0.89°C of OTC-SAT under unstable wind conditions.